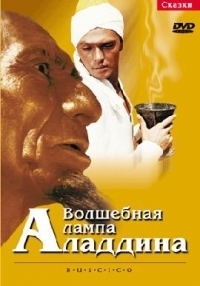 "The Barber of Siberia (Fr. 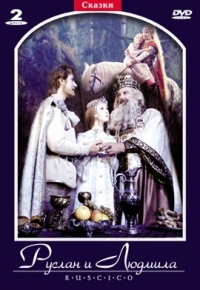 : Le Barbier de Sibérie) (Sibirskiy tsiryulnik) (RUSCICO)"
"The Snow Queen (Fr. 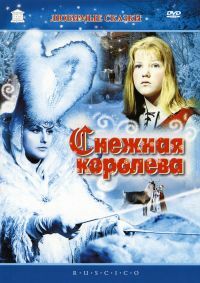 : La reine des neiges) (Snezhnaya koroleva) (RUSCICO) (PAL)"
"Andrey Rublev (RUSCICO) (2 DVD)"
"Come and See (Go and Look) (Fr. 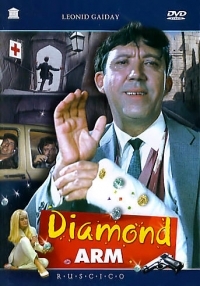 : Requiem pour un massacre) (Idi i smotri) (RUSCICO) (2 DVD)"
"The Diamond Arm (Fr. 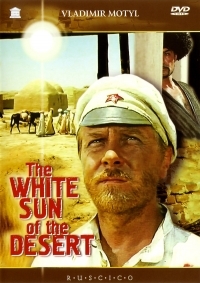 : Le Bras en diamants) (Brilliantovaya ruka) (RUSCICO)"
"The White Sun of the Desert (Fr. 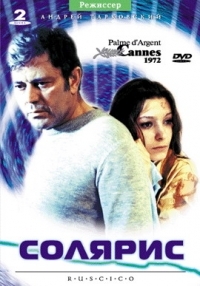 : Le Soleil blanc du désert) (Beloe solntse pustyni) (RUSCICO)"
"Agony. 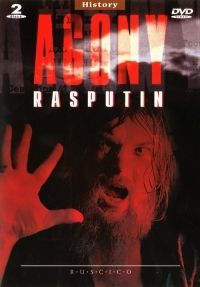 Rasputin (The Life and Death of Rasputin) (Fr. 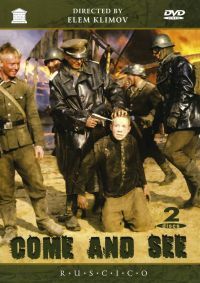 : Raspoutine, l'Agonie) (Agonia) (Agoniya) (RUSCICO) (PAL) (2 DVD)"
"Ballad of a Soldier (Fr. 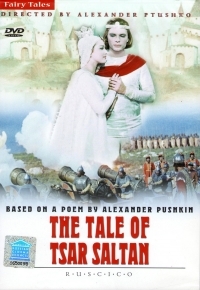 : La Ballade du soldat) (Ballada o soldate) (PAL) (RUSCICO)"
"The Legend of the Surami fortress (Fr. 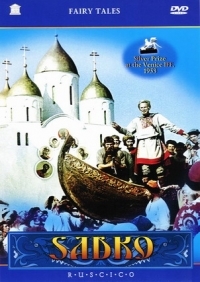 : La légende de la forteresse de Souram) (Legenda o Suramskoy kreposti) (RUSCICO)"
"The Treasures of Hermitage (Sokrovishcha Ermitazha) (RUSCICO) (2 DVD)"
"Alladdi´s magic Lamp (Fr. : La Lampe magique d'Aladin) (Volshebnaya lampa Aladdina) (RUSCICO)"
"The Captivating Star of Happiness (The Star of Fascinating Happiness) (Fr. 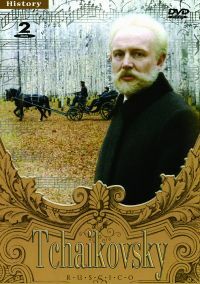 : Etoile d'un merveilleux bonheur) (Zvezda plenitel'nogo schast'ya) (RUSCICO)"
"Solaris (Solyaris) (RUSCICO) (PAL) (2 DVD)"
"Ruslan and Ludmila (Ruslan i Lyudmila) (RUSCICO) (PAL) (2 DVD)"
"The Tale of Tsar Saltan (Fr. 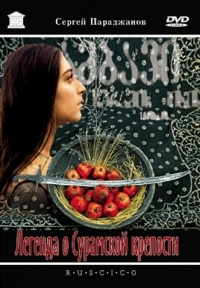 : Le Conte du tsar Saltan) (Skazka o care Saltane) (NTSC) (RUSCICO)"
"At Home Among Strangers, a Stranger Among his own (Fr. 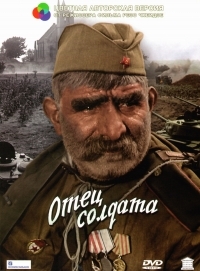 : Ami chez les ennemis, ennemi chez les siens) (Svoy sredi chuzhih, chuzhoy sredi svoih) (NTSC) (RUSCICO)"
"Ballad of a Soldier (Fr. 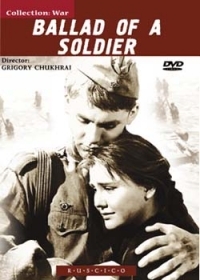 : La Ballade du soldat) (Ballada o soldate) (NTSC) (RUSCICO)"
"Father of a Soldier. 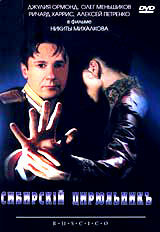 Color version (Fr. 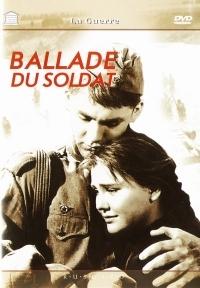 : Le Père du soldat) (Otets soldata. 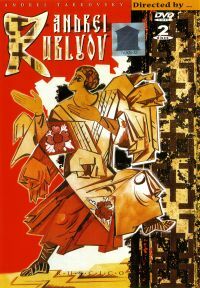 Tsvetnaya versiya) (RUSCICO)"